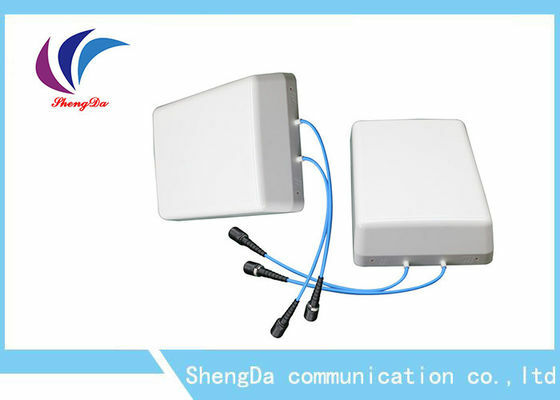 Elegant appearance, simple installation, stable performance. 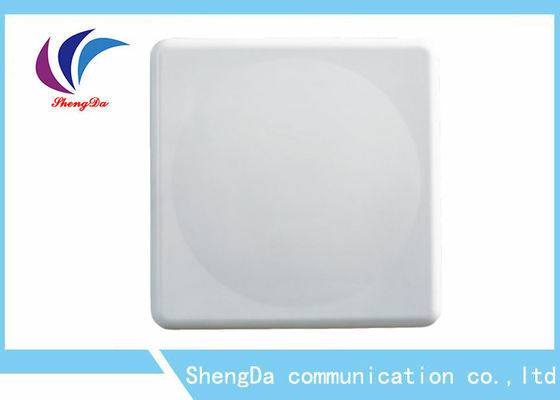 Good performance in anti-vibration and resistant to aging. 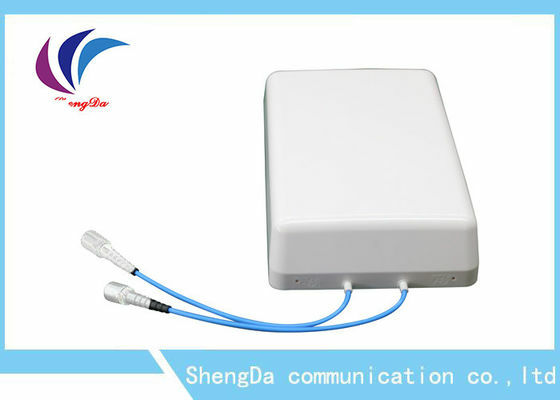 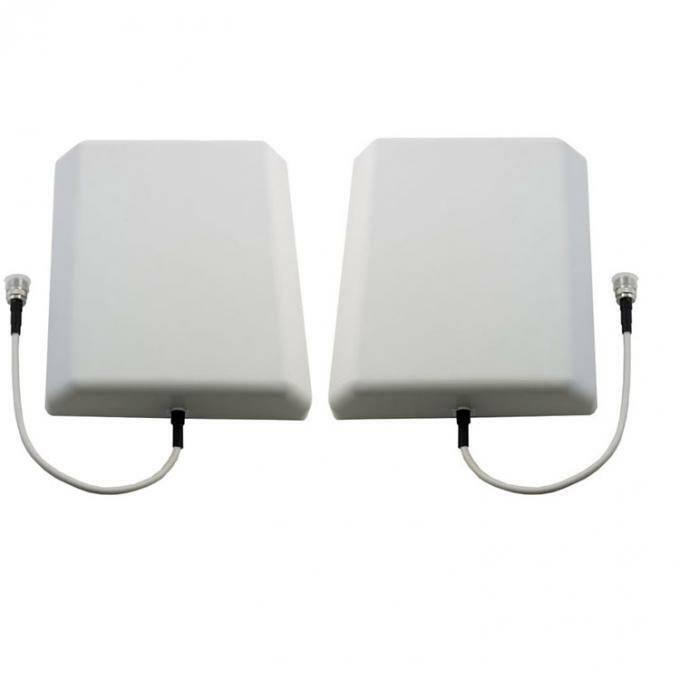 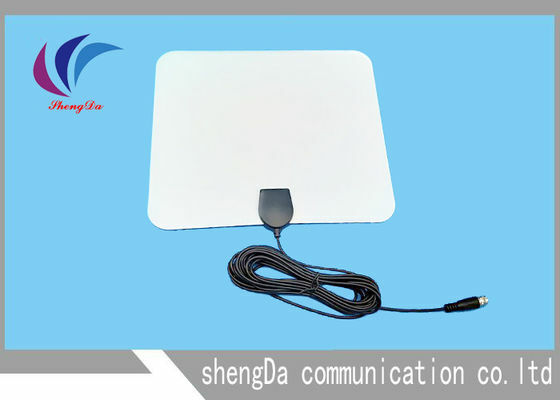 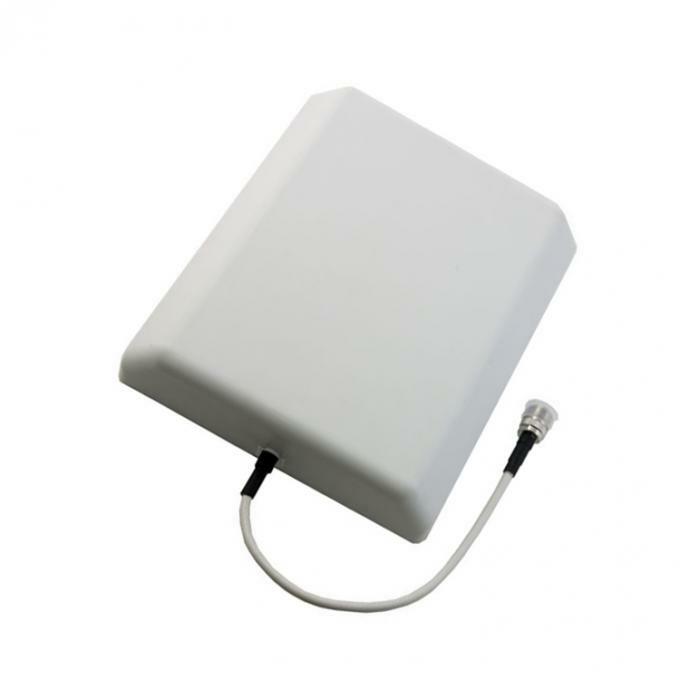 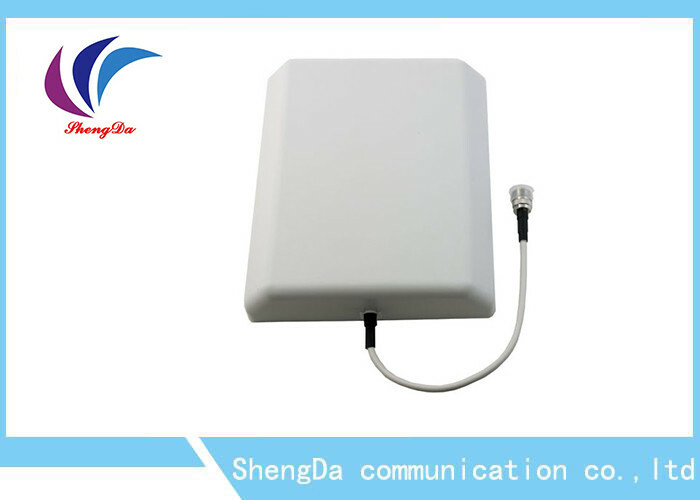 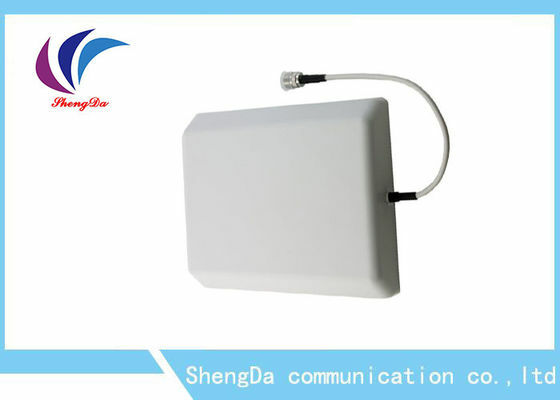 Suitable for indoor Wall mounted or Hold pole installation.